SolarWinds Network Configuration Manager (NCM) provides continuous real-time monitoring and alerts for automated detection and remediation of harmful security violations. Successful threat mitigation requires continuous monitoring of network configuration changes and potential policy violations, but this process needs to be automated, fast, and reliable. Continuous real-time monitoring and alerts for automated detection and remediation of harmful security violations is essential. SolarWinds® Network Configuration Manager (NCM), the Platinum Award Winner for Best Network Security Solution Two Years Running in the Annual ‘ASTORS’ Homeland Security Awards Program, provides these benefits—and more. All in a single solution. Unique features for preventing configuration changes and managing vulnerabilities NCM offers several unique and powerful features to help agency IT professionals protect against vulnerabilities and prevent unauthorized network configuration changes. NCM uses Cisco® IOS® and ASA vulnerability scanning and NIST FISMA, DISA STIGs, and DSS PCI compliance assessments to improve network security. Administrators can manage changes through automated workflows and set up two-level approval policies for configuration updates, helping ensure that only the right changes are made, by the right people. Plus, NCM has change management auditing and real-time change notification features that allow administrators to see who made a configuration change and when, so they can quickly respond to the change and mitigate the issue if necessary. Staying compliant Government IT compliance requirements are complex and ever-changing, and agencies must respond to constant data calls for compliance reporting. NCM actively detects configuration policy violations to help improve compliance with federal regulations and corporate standards, including those of NIST FISMA, PCI, HIPAA, SOX, RMF, and DISA STIGs. A wealth of compliance reporting options are included. “In-depth assessment and analysis of network health does not happen often enough within most organizations due to the substantial effort required to collect the data and the specialization needed to conduct the analysis and make impactful recommendations,” explains Nikki Jennings, group vice president, product strategy, SolarWinds. The software itself features hundreds of built-in compliance reports to help meet major auditing authority requirements, including DISA STIGs, NIST FISMA, and more. Meanwhile, THWACK®, SolarWinds’ online user community, provides a number of free report templates that can be used to prepare for an inspection. Built by the IT community NCM was built and continues to be updated using feedback from the IT community. SolarWinds depends on this feedback to ensure NCM meets IT professionals’ security and compliance needs. Much of input from the community comes from THWACK users. The online community provides a place where IT professionals can request and vote on new features, share information, troubleshoot government-specific problems, and discuss features and updates they would like to see. Integrates with SolarWinds Network Performance Monitor’s NetPath™ to see configuration changes in the network service path Built to scale NCM is built for IT environments of all sizes and can easily scale to meet growing infrastructure needs. Licensing depends on the total number of devices an IT pro manages, including firewalls, routers, switches, or any other device that supports remote access and a command line interface. SolarWinds Network Configuration Manager is an industry favorite. Hands down. Why do network engineers prefer NCM automation to manage network configuration and compliance. SolarWinds NCM is used by nearly every U.S. federal civilian agency, DoD branch, and intelligence agency. It is available on the U.S. General Services Administration (GSA) Schedule, Department of Defense ESI, and other contract vehicles. As an ‘ASTORS’ competitor, SolarWinds Network Configuration Manager will be competing against the industry’s leading providers of Innovative Network Security Solutions. 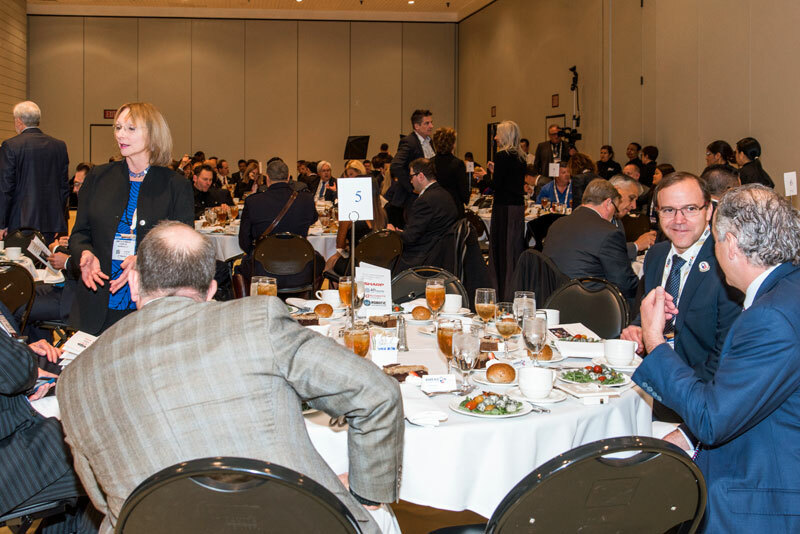 American Security Today will be holding the 2018 ‘ASTORS’ Awards Presentation Luncheon to honor Nominees, Finalists and Winner in November 2018, in New York City. 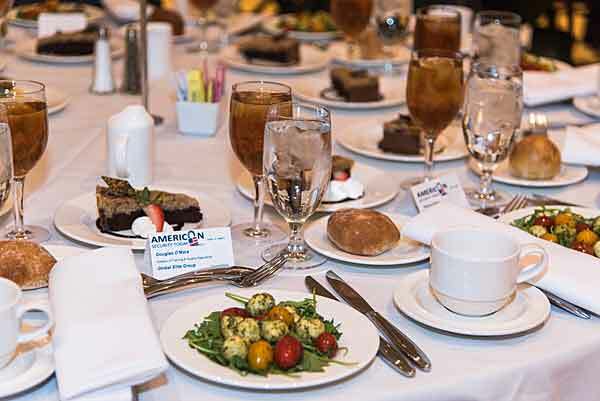 Good luck to SolarWinds Log & Event Manager on becoming a Winner of the 2018 American Security Today’s Homeland Security Awards Program! http://www.solarwinds.com/network-configuration-manager, or to view their wide range of product offerings visit the company’s website at http://www.solarwinds.com/.